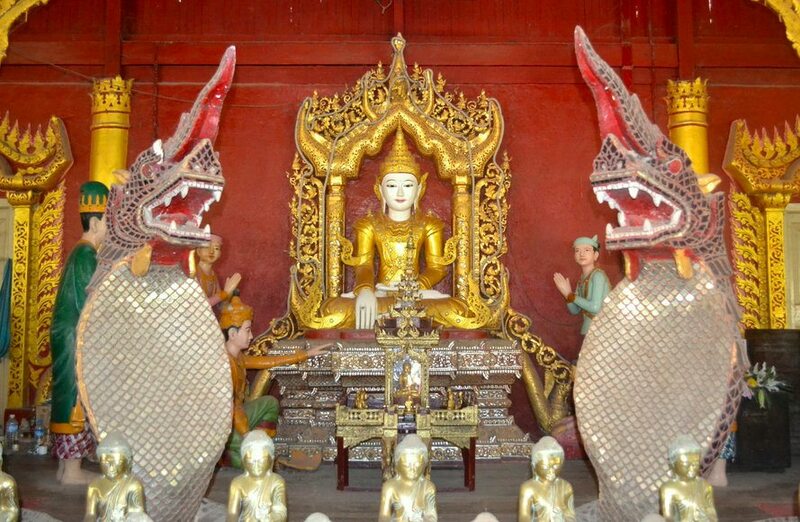 140 km northwest of Mandalay lies a beautiful city named Monywa (the n is silent so it is pronounced Moywa) that’s definitely worth visiting. 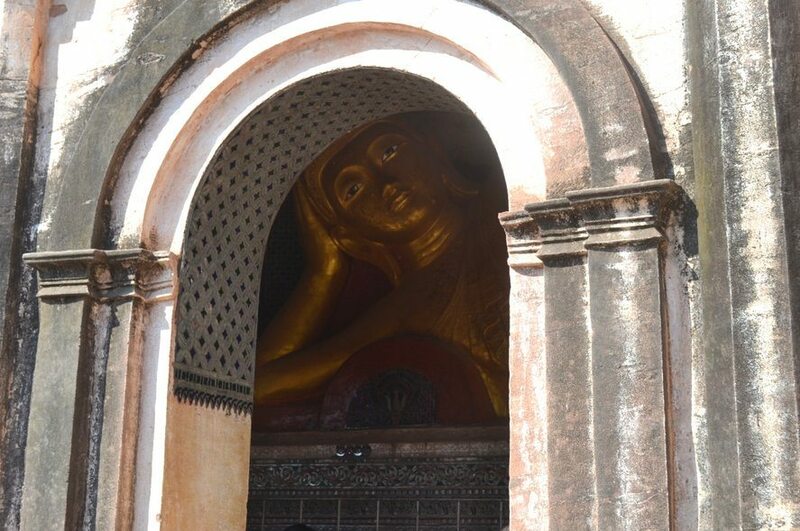 Not many tourists stop by Monywa even though the city has a lot to offer so let me change your mind about it ! 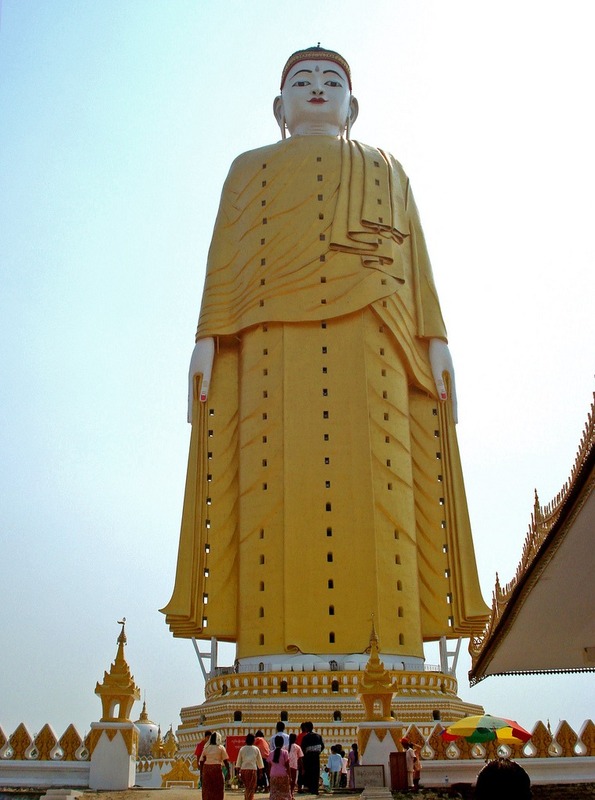 Monywa Myanmar – How to get there? 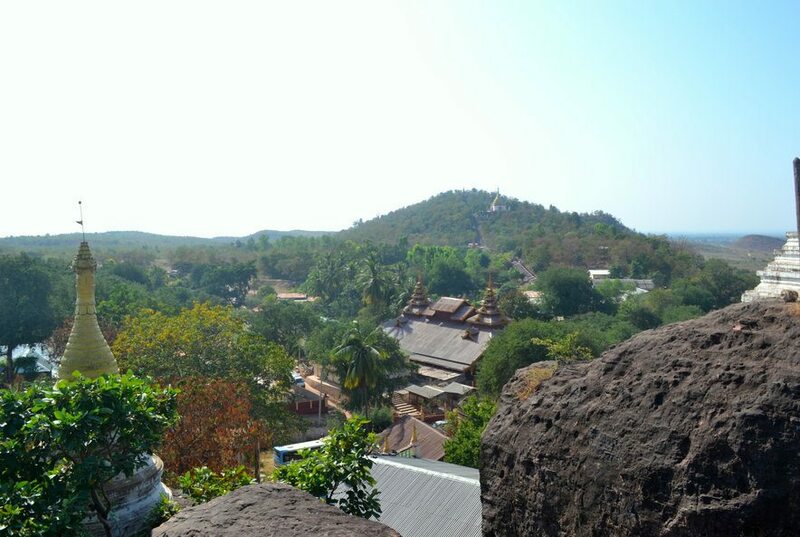 If you happen to be passing by Mandalay to go to Bagan, Monywa should be the ideal city to stay. You can grab a cab from Mandalay but the cheapest and most convenient option would be to take a bus there. It’s a 3-hour trip and the ticket costs around $2. It’ll be $8 if you’d like AC with that. Many buses commute from Mandalay to Monywa. From 6.30 AM to 4 PM, there’s a bus that heads off to Monywa every hour. Fixed-price tickets are generally available in most hotels. 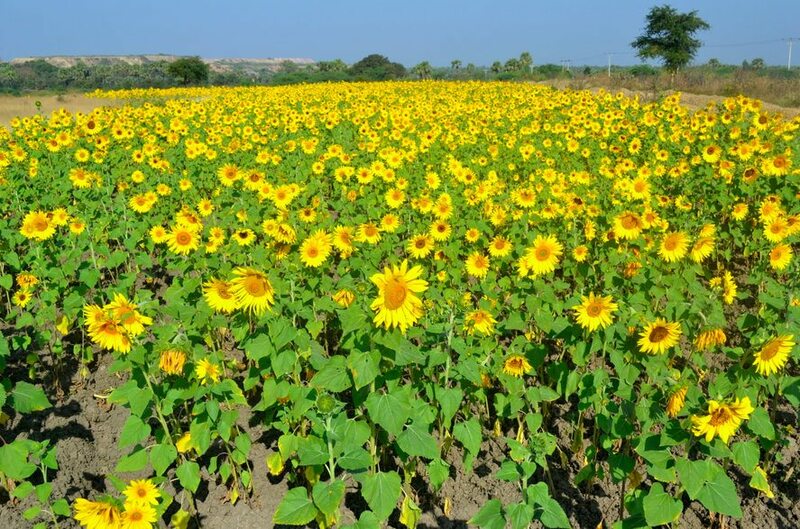 Monywa Myanmar – Where to stay? 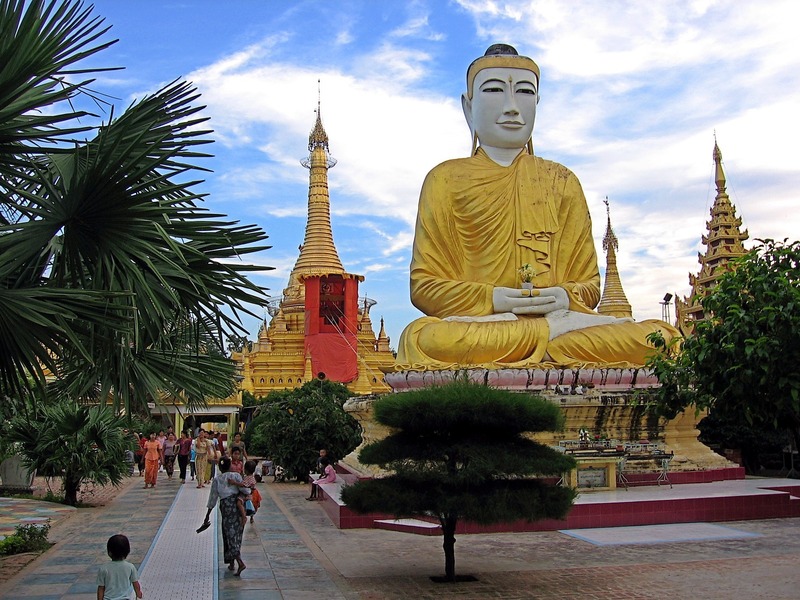 You’ll notice Monywa is not a tourist city so to speak so you won’t find countless hotels to choose from. Nevertheless, I’d recommend to book your room in advance to get affordable prices and make sure to have a place to stay the night. I stayed at the Chindwin hotel and it cost me $35 per night, breakfast included. 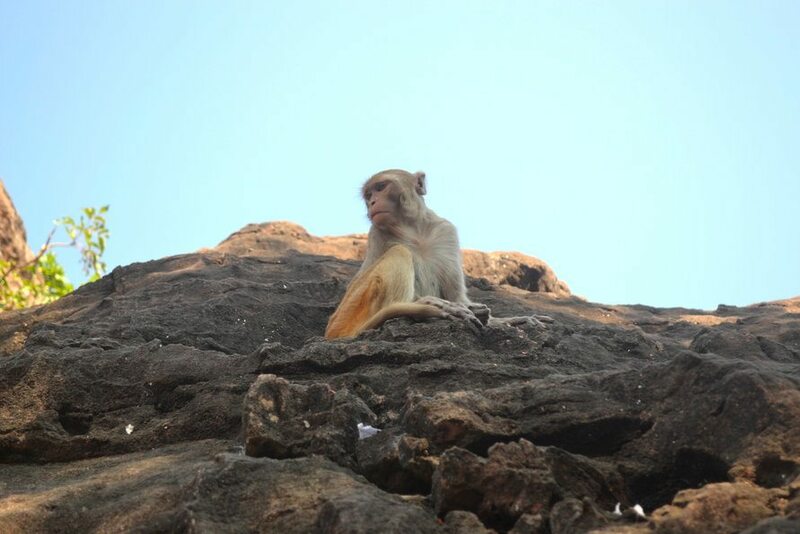 Usually, I spend that amount of money over a period of two days – backpacker logistics – but to be honest, I didn’t cry over it. The hotel was okay, just a little pricey for a 3-star hotel but you can’t really be picky in Monywa. 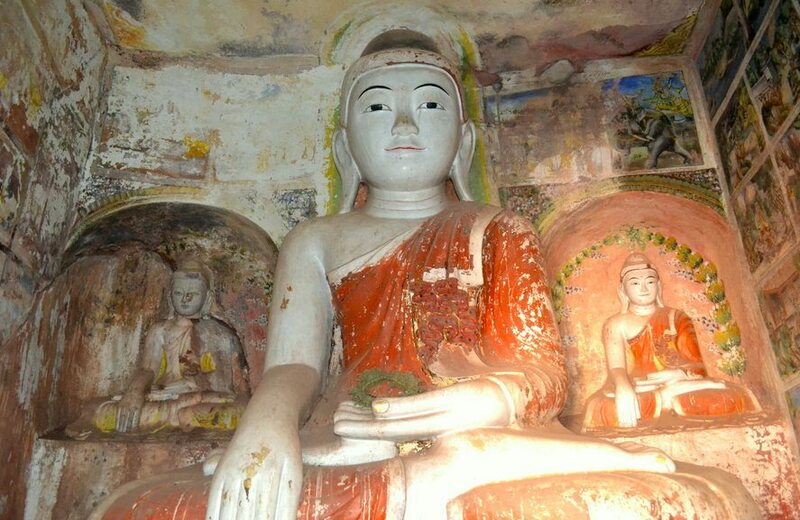 You should be able to visit all Monywa’s attractions in just one day. 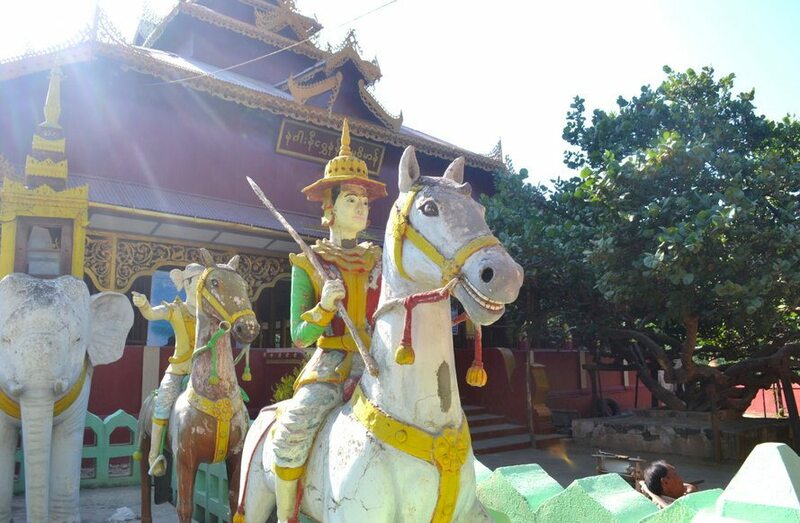 At the exception of Shwezigon Paya, everything else is located outside the city or in the vicinity so you’ll probably need some sort of handy wheeled object to move around. I opted for a scooter that cost me $7 per day but if you’re a family, you can rent a cab for $20 per day. I should make it clear that I could only take pictures of Po Win Taung for (dead) battery reasons. I took good care of mentioning the websites I borrowed all the other pictures from. 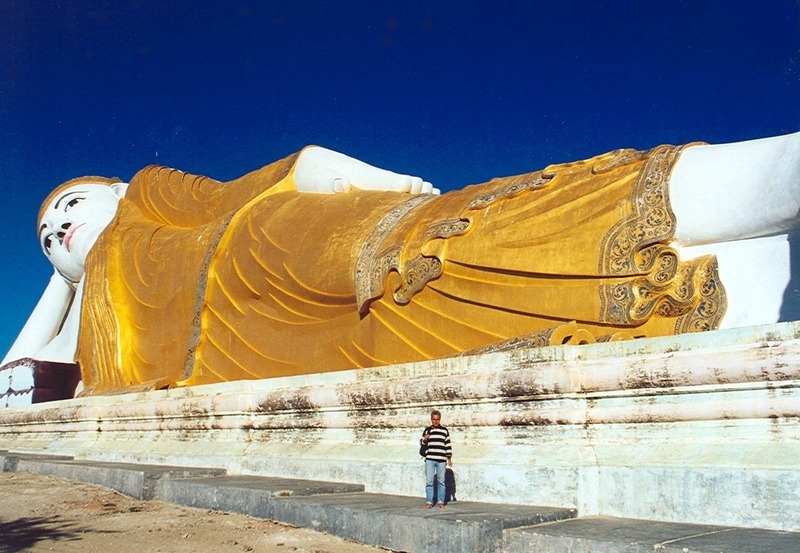 I hope you liked this short blog post and that it made you want to visit Monywa! Don’t forget to share it or leave a comment down below! You can also join me on my social media for more blog posts, pictures and stories about my trips to Asia: Facebook, Instagram and Twitter.